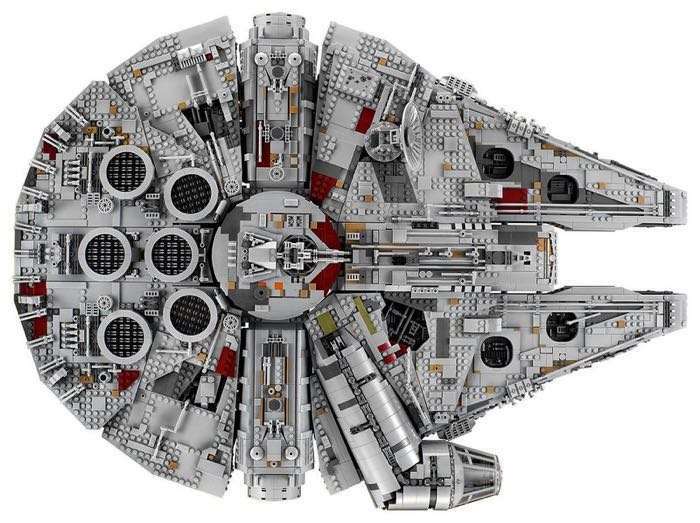 Lego has unveiled their largest Lego set to date, the Lego Millennium Falcon and it comes with a massive 7,541 pieces. The new Lego Millennium Falcon will go non sale in October and it will come with 10 minifigs and it is going to cost around $800. The new Lego Millennium Falcon will go on sale some time in October, we will have more details about it closer to release.